I come to you, Our Lady! To forget my cares, To flee from speech, And to escape from the hectic life, Of which, tonight, I am weary? 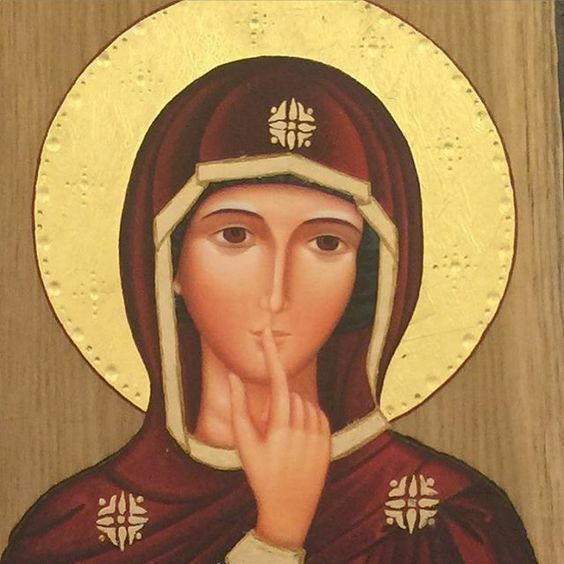 I come to you, Our Lady, Teacher of silence and of shaded retreats, Of wisdom and of joy, I come to You! I want but one thing: To remain in your sight, To think of You, Virgin of silence. To plunge into it, to quench my thirst in it! Share this Beautiful Prayer to help others find Peace this Lent!